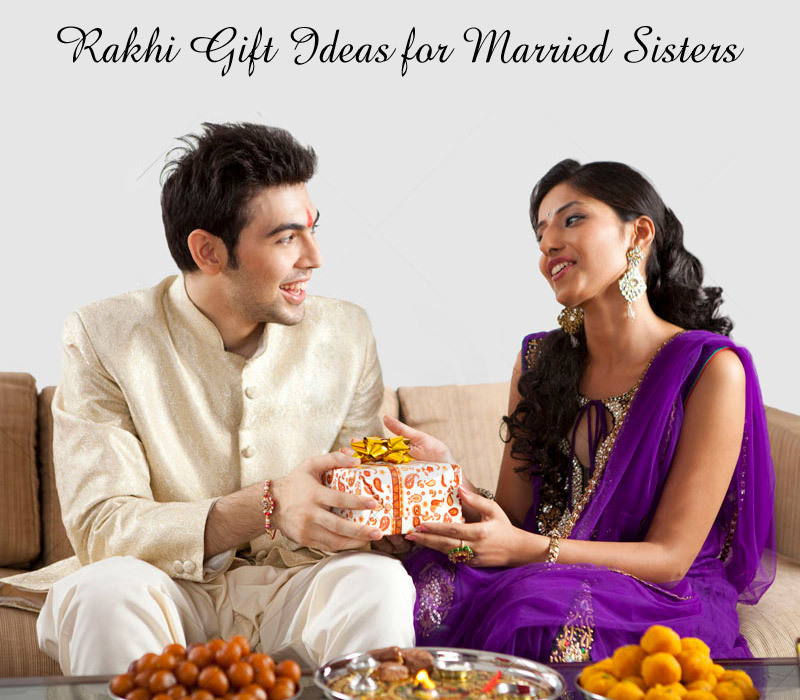 Being Gentle with the Environment……Choose Rakhi Gift for Brother Cautiously! 7 Silly Things Brother-Sister Fight Over Often! 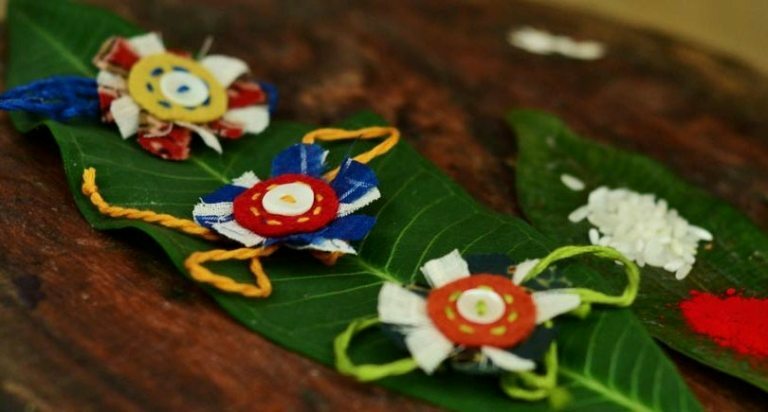 Rakhi 2018: Philanthropic Activities to Take up for Celebrating Raksha Bandhan in a Unique Way! 6 Incredible Facets of Bhai-Behan Relationship! 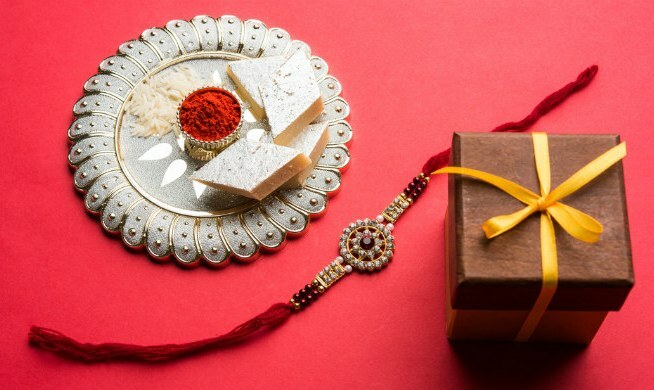 8 Most Delighting Rakhi Gift Combos to Make Raksha Bandhan Extra Special! Ways to Celebrate Raksha Bandhan in Traditional... on Ways to Celebrate Raksha Bandhan in Traditional Style!! One of the gravest concerns that we are living with these days is the unhealthy environmental conditions. While Governments are trying to deal with it with various initiatives, the responsibility also lies onto the shoulders of people like us. You don’t need to find any special day to take your own initiative, every time there is a celebration, your single step can be a step towards fighting this environmental hazard. The relationship between brothers and sisters is such that they will fight over every little thing, but at the end, their odyssey is one. God had so created their relationship that you will hardly see them sharing some emotional talk. You can only see sisters-brothers in that state, sharing some emotional moments on the day of Raksha Bandhan. Sisters tie Rakhi on their brother’s wrist with a hope in their heart to keep brothers safe and healthy. They exchange Rakhi gift with each other and the entire process of Tika ritual explicitly explains the kind of tenderness they share in their relationship. Raksha Bandhan is the time one can essentially notice the hidden love, affection, and care behind all the trivial trifling over those little things. 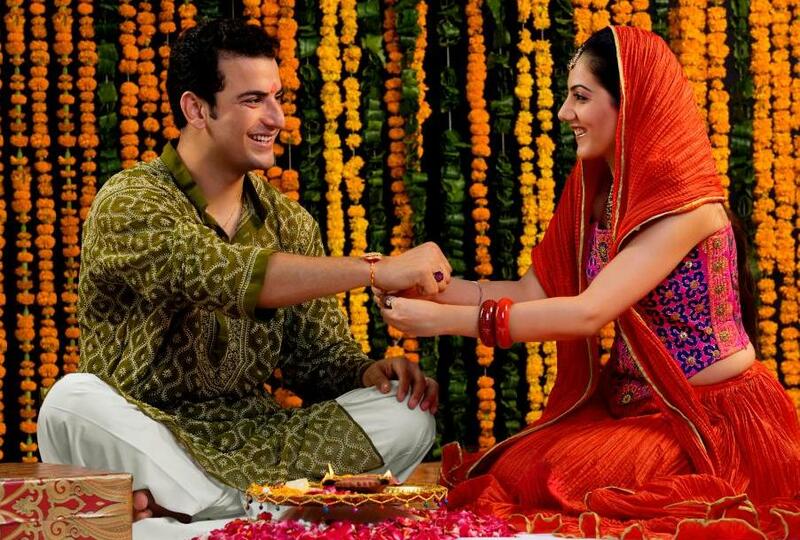 Raksha Bandhan is all about love! It encompasses the immensely pure feelings that brother sister share. And, one of the best ways to celebrate this serene feelings is bringing happiness in others life. You can bring in positivity and good wishes into your relationship by making others happy. Gifting is definitely an art! It’s the perfect way of bringing in joy & merriment in other’s life. And, going on philanthropic spree is one of the most perfect ways of celebrating Raksha Bandhan 2018. There are a plenty of people out there who need someone’s support to stand up and fight there life up. What comes to your mind when you hear the word Raksha Bandhan? A little deep speculation will actually make you realize the essence of this beautiful relationship. The Almighty has given the name of Bhai-Behan relationship to the most serene and heavenly bonds of the Universe. The beauty of the bond starts budding in the very childhood and the special moments that Bhai Behan share is incredible. The bonding is particularly wonderful and brother sister share a rainbow of feelings all through the times they spent time with each other. Sisters are always very caring and loving. No matter how much she fights with her brother, she always loves him the most. And, when the day of Raksha Bandhan approaches, she is the one most excited to make her brother feel special on the auspicious day. So, if you are one such sister, you will definitely need some delighting Rakhi Gift combos to make him feel overwhelmed. Rakhi 2018: Here’s 20 Most Trending Variety of Rakhis! Rakhi 2018 is around the corner, and you can see every shop owner wheeling in the best Rakhi collection into its store. The market is showing up the outpouring of sisters, gearing up to find out the best Rakhi for their brothers. And, there are online Rakhi stores, which have made Raksha Bandhan shopping easy with its gigantic collection of beautiful Rakhis are a boon for every sister. You can find the most trending and fancy collection of Rakhis online and that too at the click of a button. We are going to provide our short and precise guide to help if you are looking out to for a designer Rakhi for your loving and handsome brother. Here is the list of some most trending Rakhis that your brother will be happy wearing. Here we go….. 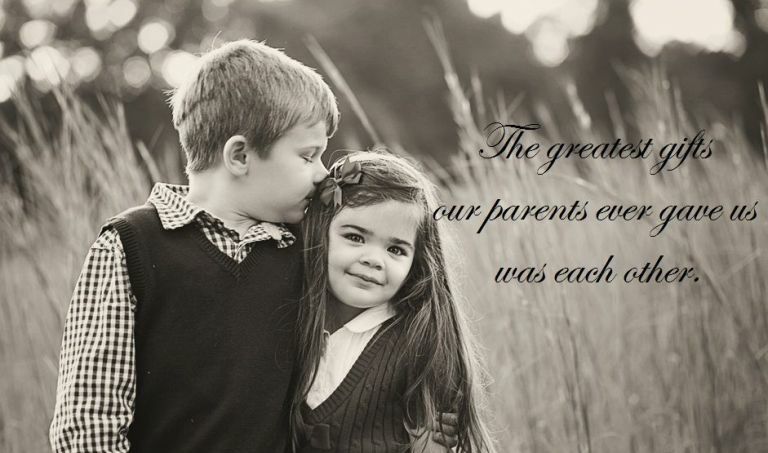 The unvarnished sheen of the brother-sister relationship is because of the purity of love and affection that they share. Brothers are always loving, always protective, for their sisters! Even if she gets married, a brother will never leave his brother alone. Raksha Bandhan celebrates this love in an awe-inspiringly beautiful way! Every year the bond blossoms and takes strides forward in a new and gratifying direction. We have already entered into the month of Rakhi and the markets have already been flocked with the outpouring of brothers keen to find best Rakhi gift for sisters that can entrap her soul and mind. 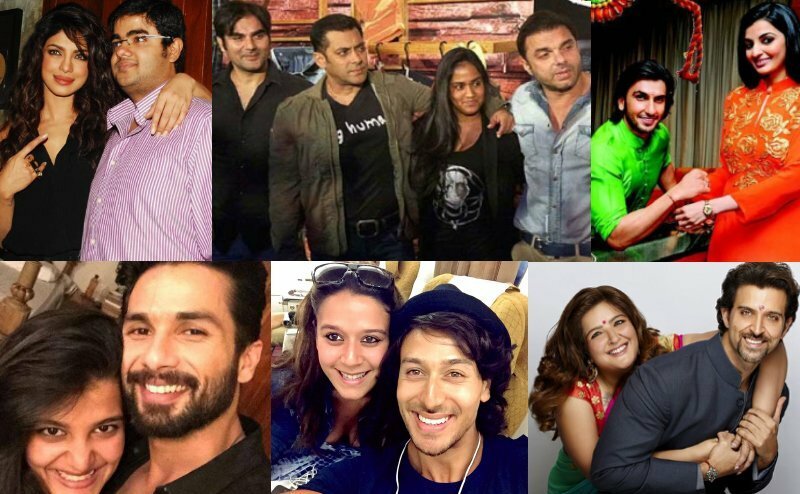 9 Real Life Bhai-Behen Pairs of Bollywood that will Inspire You!! We are often intrigued by the lifestyle of celebrities and want to know about the kind of relationship they share with the people around them. It makes us feel delighted to read and watch on how their favorite celebrities celebrated a particular festival with her friends and family. 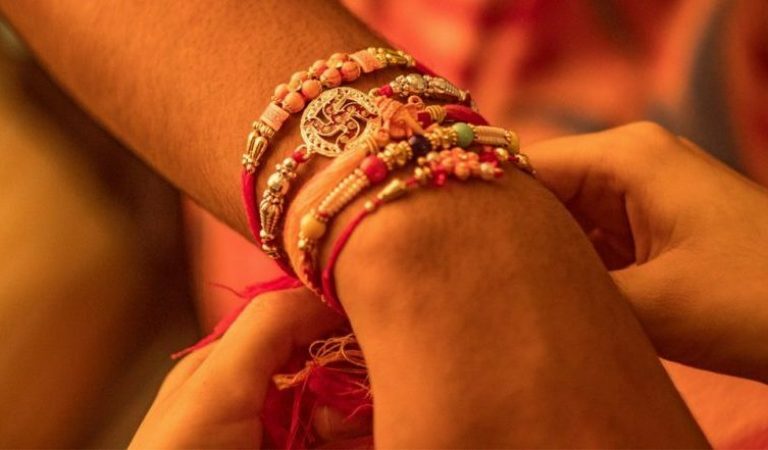 Raksha Bandhan 2018: Here’re Some Special Ways for a Riveting Celebration! Through the roller-coaster of life, your brother has always been someone who has stood by your side and showed the right path. Love, affection, and care makes for the inner anchoring of the relationship between brothers and sisters. Raksha Bandhan is an occasion which comes every year to magnify the bond! Sisters tie Rakhi thread on their brother’s wrists with love, and brothers in return show love with endearing Rakhi gifts for sisters. These are the traditional ways of celebrating this pious occasion, but if you are thinking of making Raksha Bandhan 2018 special for your brother then you need to follow the unconventional ways. 6 Best Fancy Lumba Rakhi Designs – Here’s How to Entice your Sweet Bhabhi!! It is only your family which supports through the roller-coaster of life! A lot has changed in the last few years, but one thing that is more or less the same as the trend of the joint family, in India. Though Raksha Bandhan is the celebration of the bond between brothers and sisters, moreover, when your brother is married, your sister-in-law is equally important. But for women, the gifting galore will only be noticed with the pinch of style, fashion and flamboyance. And, that is the reason that essentially the trend of fancy Lumba Rakhi came into being. 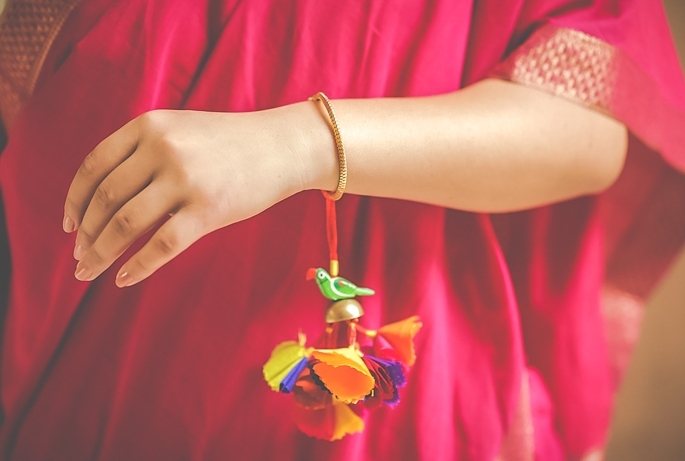 Traditionally, the trend of Lumba Rakhi existed in Rajasthan, “the great Indian desert”, which has gradually spread to other parts of the country.